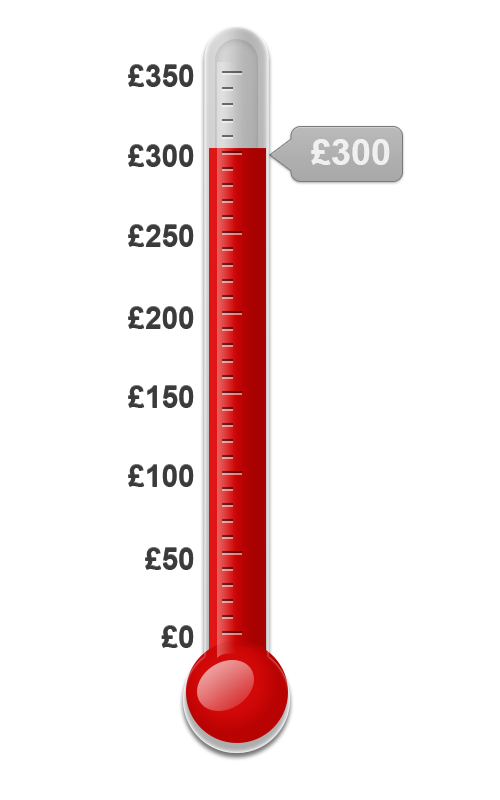 Many thanks to the following people for generously donating to our appeal, which has now reached its target of £300. This site was originally conceived by Paul Nagel and Tim Ashmore and launched in October 2009. Since then Tommy Nielsen and Daniel Gellatley have joined the team. Our research is on-going and we appreciate any contributions that help in our aim to provide the definitive online guide to United's kits. The site is constantly updated with information from a host of regular contributors. Please clear your browser cache and refresh the page if you are a regular visitor to unitedkits.com This will ensure you are viewing the latest version. All of the kits we feature have been extensively researched and we are confident of their authenticity. Although we do not reproduce photographs on this site for copyright reasons, most of the kits have been verified from contemporary photographs. In some cases we have made educated guesses to the kits worn by United but always make a note of our assumptions in the accompanying text. Whilst every reasonable endeavour has been made to ensure that all information provided on this website is accurate and up to date, unitedkits.com makes no warranty or representation that this is the case. The graphics on this site are all original and are the work of Tim Ashmore and Daniel Gellatley and are copyright © 2009 . The site design and content is the work of Paul Nagel and is similarly copyright © 2009 . All the photographs on the site have been supplied by their copyright owners and are used with permmission. Should you wish to use content from this site we would appreciate if you contact us first to explain the purpose of your work/project. We are almost always willing to help fellow United fans. For commercial use we may ask for a small domation which will be put towards the running costs of the site.